CINCINNATI, April 10, 2018 – ProAmpac, one of the nation’s largest and fastest-growing flexible packaging manufacturers, today announced the acquisition of Pactech Packaging (Pactech), a Rochester, New York-based manufacturer specializing in pouch converting. Pactech’s products complement ProAmpac’s existing flexible packaging offerings, which primarily serve the medical, industrial and consumer packaged goods markets. Financial terms of the deal were not disclosed. 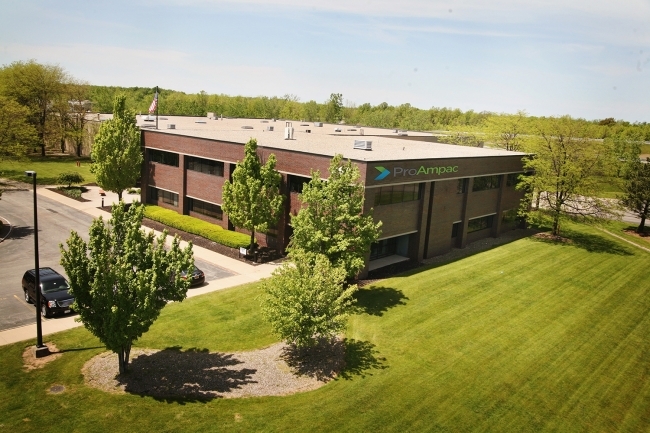 “The acquisition of Pactech expands ProAmpac’s flexible packaging pouch manufacturing capabilities in dispensing and clean-environment production. In addition, the deal expands our short-run capabilities, allowing us to better serve our customers,” said ProAmpac CEO Greg Tucker. “As an employee-centric business, it was important for us to join with a company that understood this. ProAmpac’s values drive its culture and that is a perfect fit for our employees and our customers,” added Buchta. Rochester, New York-based Pactech Packaging (Pactech) is a manufacturer specializing in pouch converting. Started in 1993, the company has expertise in pouch fitment and dispensing technology. For more information, visit pactechpackaging.com.